Treat those you care about with a getaway you'll always treasure. 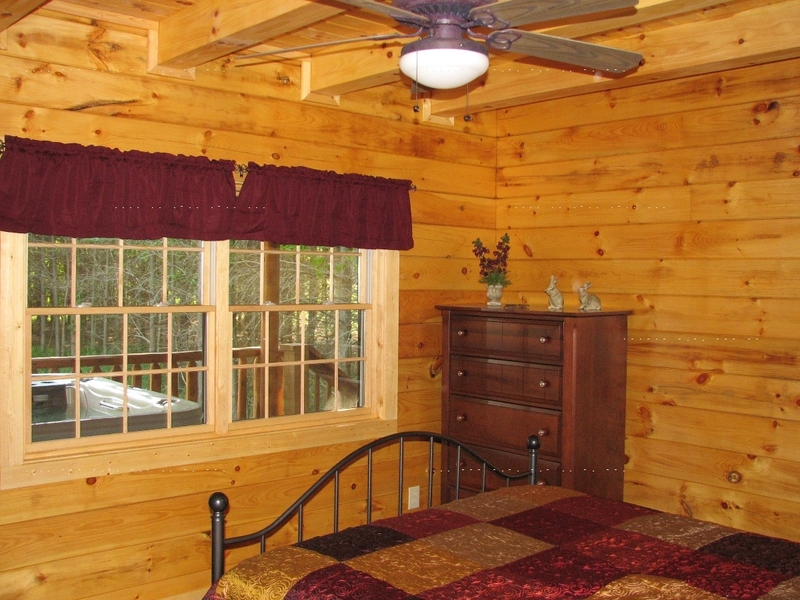 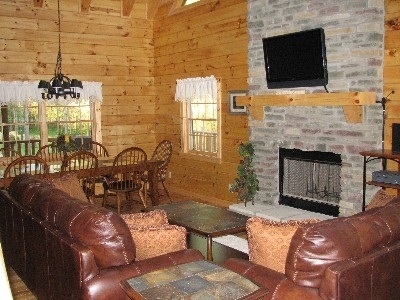 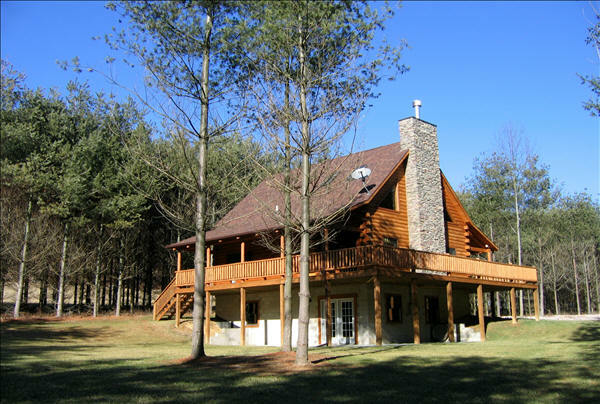 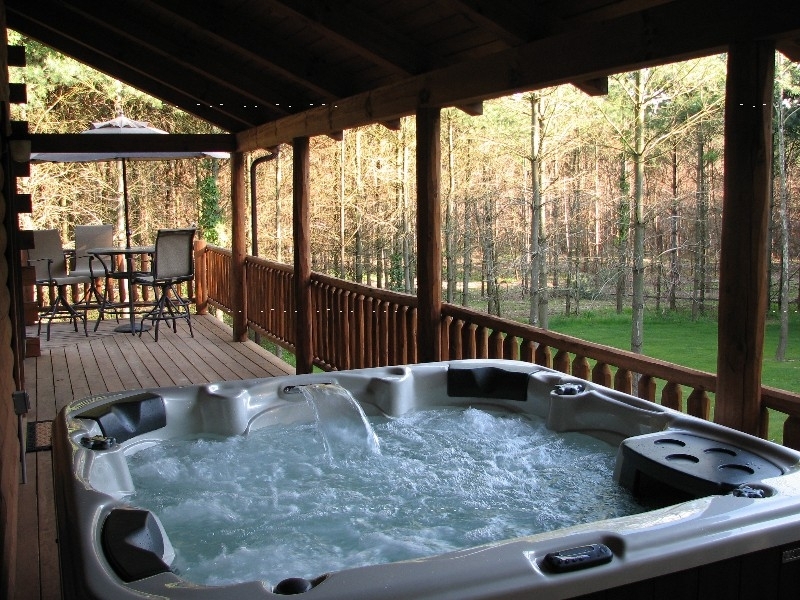 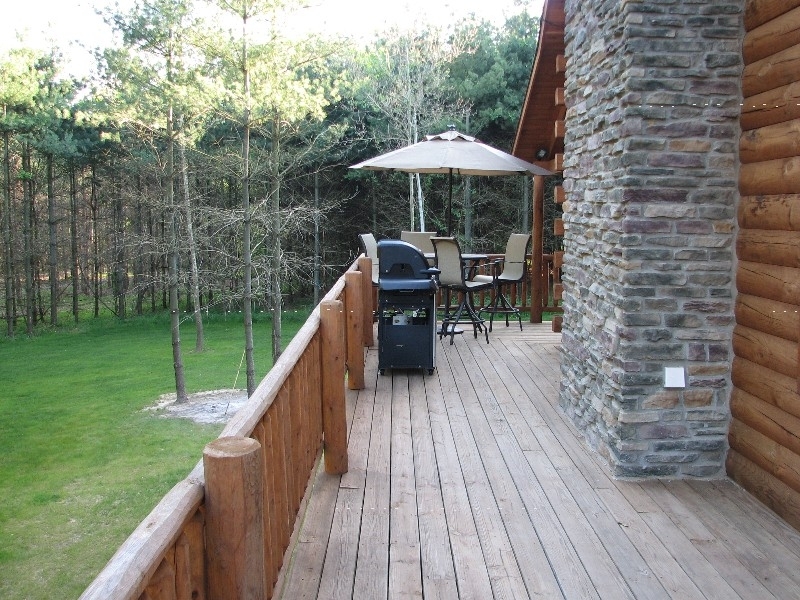 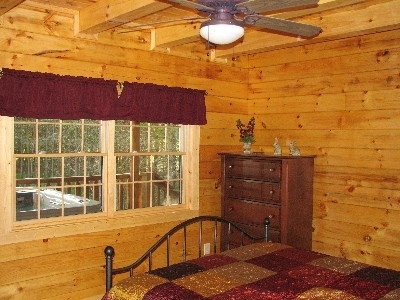 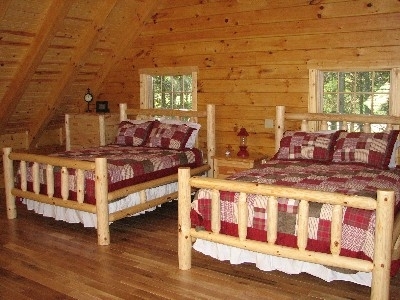 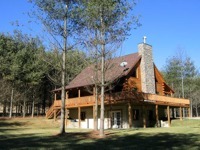 Enjoy this fully furnished, built in 2007, 8 person log home with today's conveniences. 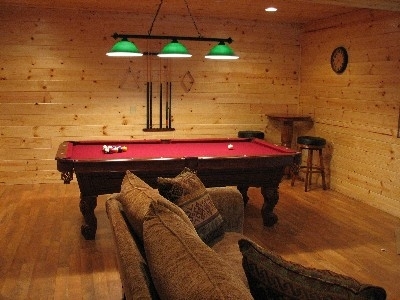 Enjoy a game of pool with friends and then relax in the hot tub.